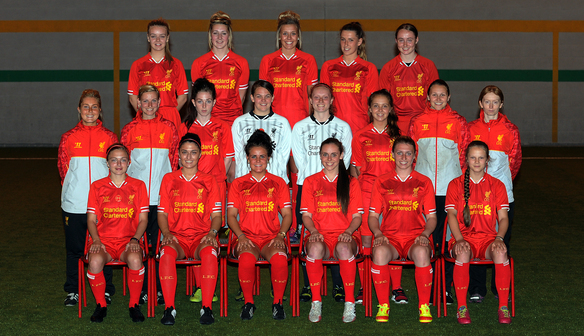 The Liverpool Ladies Regional Talent Club (RTC) currently caters for 60 talented footballers within the North West. Structured and progressive coaching is given to talented female footballers within our centre from some of the best youth coaches. 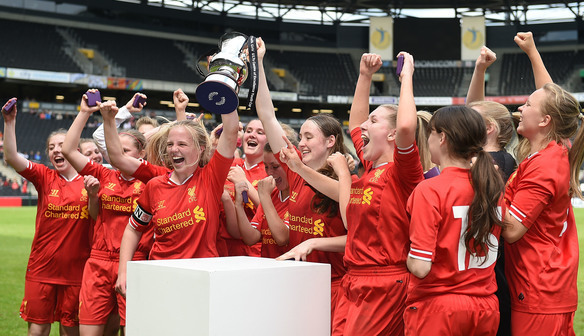 The FA Regional Talent Club programme is embedded into the female player pathway with talent identification throughout the National Fixture Programme which enables England Scouts to oversee the best girls from all over the county. 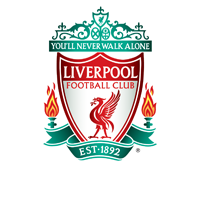 Liverpool Ladies RTC has been awarded Tier One status, the highest award in the club system. The purpose of FA RTCs is to take players of outstanding ability and place them in a technical and educational programme designed to produce excellence in conjunction with personal development. In addition to the best football coaching, we provide support and instruction in sports psychology, injury management, leadership, fitness and nutrition, offering further opportunity, knowledge and guidance. The RTC currently has teams within the Under 10, Under 12, Under 14, and Under 16 age categories. 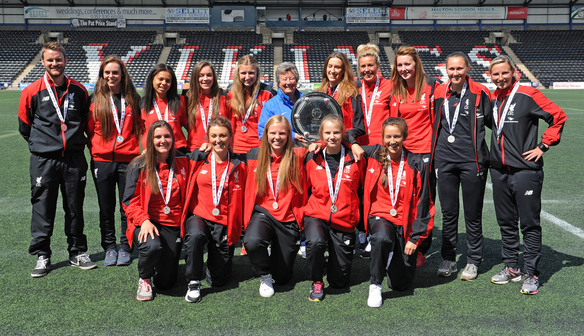 The main emphasis is on player development in the hope that many of our girls will continue to make great strides towards the elite women’s game with our Development Squad and First team and gain international recognition. The club holds coaching sessions up to three times a week and older age groups play league and cup fixtures against other FA RTC’s such as Everton, Blackburn, Manchester Utd, Aston Villa, Derby, Leeds Utd, Sheffield Utd and Stoke. Younger age groups play in a local Charter Standard youth league, with friendlies organised against fellow RTC’s. All age groups are given the opportunity to play in further competitions as appropriate. Each June we hold open trials for any potential elite player to join the club, dates will be published here nearer the time.